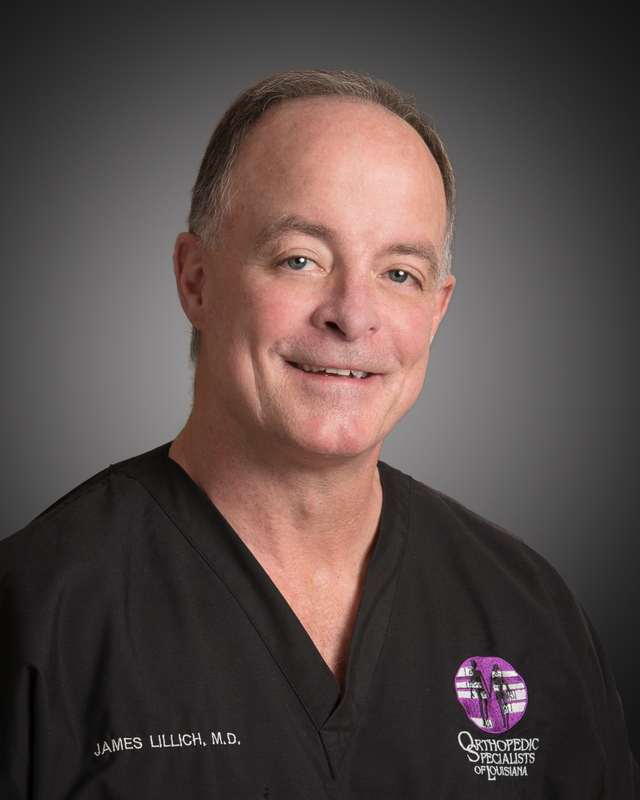 Dr. James S. Lillich joined Orthopedic Specialists of Louisiana in 1985. Since that time, he has pioneered what has now become one of the most common treatments in orthopedic care – injuries to the foot and ankle. Dr. Lillich continues to be considered among the premier surgeons for foot and ankle disorders in the state. Additionally, he serves as a Clinical Instructor of Orthopedic Surgery at LSU Health Sciences Center and Overton Brooks VA Hospital in Shreveport.